Home Reviews Is Etoro Safe and Trustworthy? Is Etoro Safe and Trustworthy? I’m going to go over a few things in order to explain wether eToro is safe to use and put your heard earned money into. In order to get the point across, I highly recommend you to read through the article. However if you’re looking for a quick answer, you can just jump to the Conclusion via Table of Contents. Founded in 2006 as a RetailFX, eToro was the brainchild of brothers Ronen Assia and Yon Assia along with David Ring. Its headquarters are in Tel Aviv Israel where most of its research and development activities take place. eToro is legally registered in places like the UK and Cyprus. In partnership with IC Markets, it is also established in Australia. Etoro introduced its social investment platform with its “copy-trading” feature in 2010. 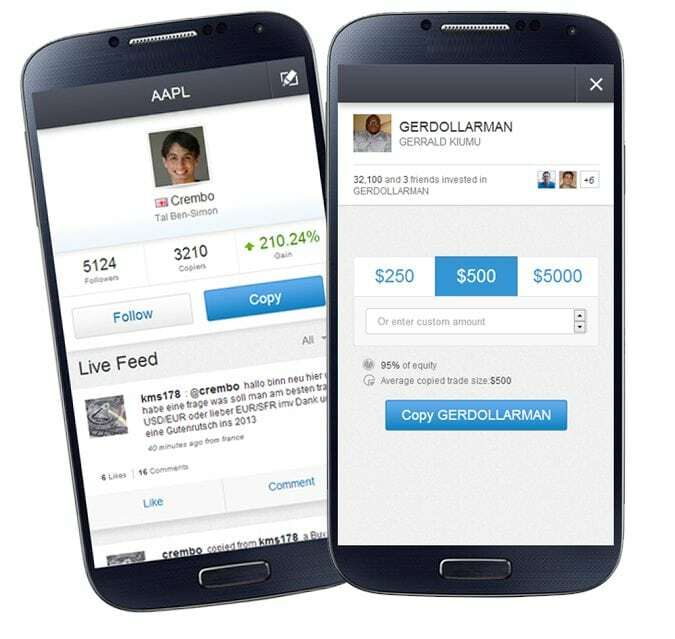 It encourages people to view and copy top traders of the network. Same year, it released an android device which enables investors to carry out trading activities on the go. The organization was able to raise $35.1 million in funding between 2007 and 2013. The social platform is designed to give the user a seamless experience. A new platform was introduced in November 2015 which saw a merging of the old social platform “OpenBook” and their new WebTrader trading platform. With the new platform came a total mobile response – users could do so much more on the site on all devices. There was the ideology that the financial market was reserved for the financially inclined. Etoro sought to close the gap between people and the financial market, making it possible for the average individual to be able to invest in the financial market and have good returns without being a pro at it. Etoro has made it easy for new traders on the platform to succeed. They allow you to literally copy what the acclaimed gurus are doing. If these people are amongst the most successful on the platform, then they must be doing something right. These traders are known as the popular investors. There is a good number of popular investors for you to choose from. By following their activities on the platform, you can filter the ones you are interested in taking cues from. From the moment you join the community, you are a potential popular investor. It is an open system where participants have equal opportunities to excel and be the best they can be. One of the perks of being a popular investor is to be verified. Once you attain that level, your real name and photo will be verified by eToro’s customer support, and you will have to upload them on your profile to get the verified status icon. This is to prevent the system from being hijacked by scammers. There is a certain level of authority and trust that popular investors have – they are perceived as role models by other investors who aspire to be like them. The verification icon gives the status credibility as people know that they are real humans and not fictitious characters. For every “dollar that copies your trades” you get as a popular trader, you receive a monetary reward. This is an incentive to motivate people to keep doing the right things that are worthy of emulation. These bonuses could only be partly converted to money, and the remaining part of it had to be used for trading. Copiers didn’t stand to gain anything from it. Following the changes, popular traders now have a fixed commission on a monthly basis in relation to the number of copiers they get in a month. Now you can earn some serious money as a popular investor. Once you surpass a certain level of assets under management, the compensation is 2% of the assets under management instead of a monthly fee. And as there are popular investors that have millions copying them, they are making tens of thousands of dollars per month as asset managers. 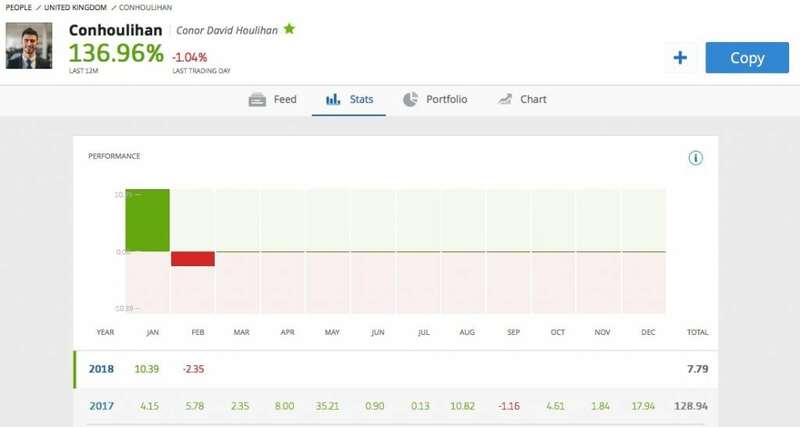 In the year 2016, eToro introduced a new feature in the Popular Investor Dashboard. The new dashboard has a customer relationship management (CRM). It enables popular investors and copiers to interact and engage each other. This has shown good results as investors are now able to share their experiences and techniques with willing copiers easily. Finding, following and copying the right traders are instrumental to your success on etoro. While there are many popular investors, following them blindly isn’t a wise decision. 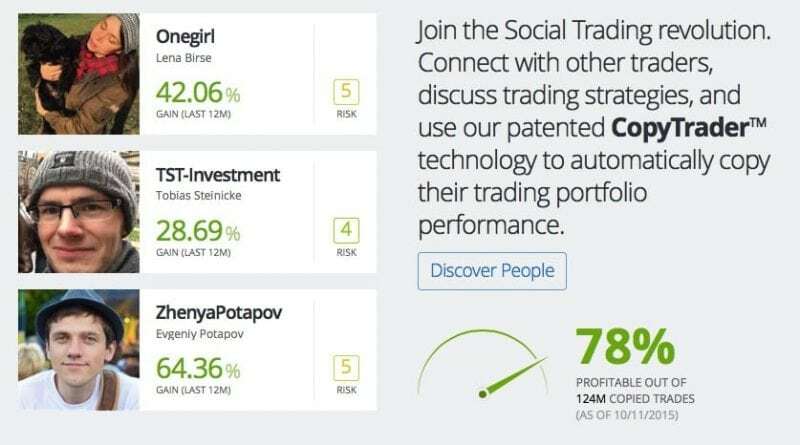 In order to help traders follow the right people, etoro keeps improving its ranking tools. The old ranking was programmed to rank traders with the highest win ratio, automatically placing those with 100% winning trades close to the top. Introduced in 2014, the “Discover People” tool enables you to streamline your search for traders that meet certain criteria that you are looking for. The parameters to consider in finding the right popular investors include: Profitable weeks, gain percentage, assets traded and country amongst others. With this information, you can tell the previous performance of these traders. These details are outlined in the most basic form. While this is to the advantage of new comers or novices, someone with prior knowledge of investment may require more detailed analysis to be guided in making informed decisions. Until February 2015, Dietz formula was the method used to check historical gains. It wasn’t the most accurate formula as there were issues in regards to placing and verifying figures. The new formula uses a display format that showcases the gains and losses of previous performance for each calendar month and year. The new formula enables you to view traders’ monthly activities such as deposits and withdrawals. You can also see the difference in their monthly account balances. 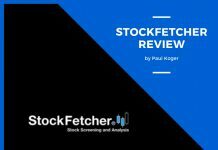 Other details at your disposal include: the total number of copiers, risk score table over the last one year, traded amount and profit ratio and the top 3 most traded items. You can also the traders’ portfolio distribution and current open trades. 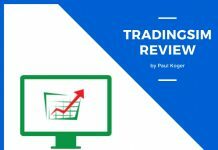 Etoro brought in another feature in 2016 known as the Trader Charts. It gives you a visual representation of traders’ past performances to enable you carry out “what if” copy projections. This gives you an idea of what your earnings would be if you had started copying a particular trader at a certain time. If you are impressed with the results you would have had, you can make a decision to start following and copying them. Having picked the trusted traders to copy on the platform, you need to decide on the amount of money you want to invest. You have the opportunity to put up to 40% of equity realized from each trader with $100 being the very minimum. This is the standard to prevent any chances of you losing everything on a single trader. To further prevent a total loss, you can set a “stop loss” – this is the maximum amount you can lose on a trader, after which you automatically stop copying them. Giving the risk involved in copying traders, etoro has a trial where you can copy traders with a demo account. With this feature, you can test the waters. You simply copy traders you have confidence in based on the information at your disposal and watch how things unfold. It helps you get accustomed to the system, outlining what works and what does not work. In the event the traders you copied did not do well, you are able to outline things that you could have done differently. Once you are satisfied with your understanding and analysis of operations, you can proceed to have an actual account based on your gathered knowledge. Tagged the “Next Generation Investment,” copyfunds were introduced to the system in 2016. There are two types of funds available for you to choose from: Market CopyFunds and Top Trader CopyFunds. Market CopyFunds consist of several financial instruments culled from a certain theme. A number of them share similarities with the common exchange traded funds. However, some of them like PanicMode are in a unique category of their won due to their ability to integrate buying commodities with sales indices. On the other hand, Top Trader CopyFunds boast of traders with the highest performance records on the platform. For someone who does not have the time to go through the process and own it, this is an easy route to take. Why go through the trouble of building your own portfolio when you can easily select a fund with the highest performing traders? 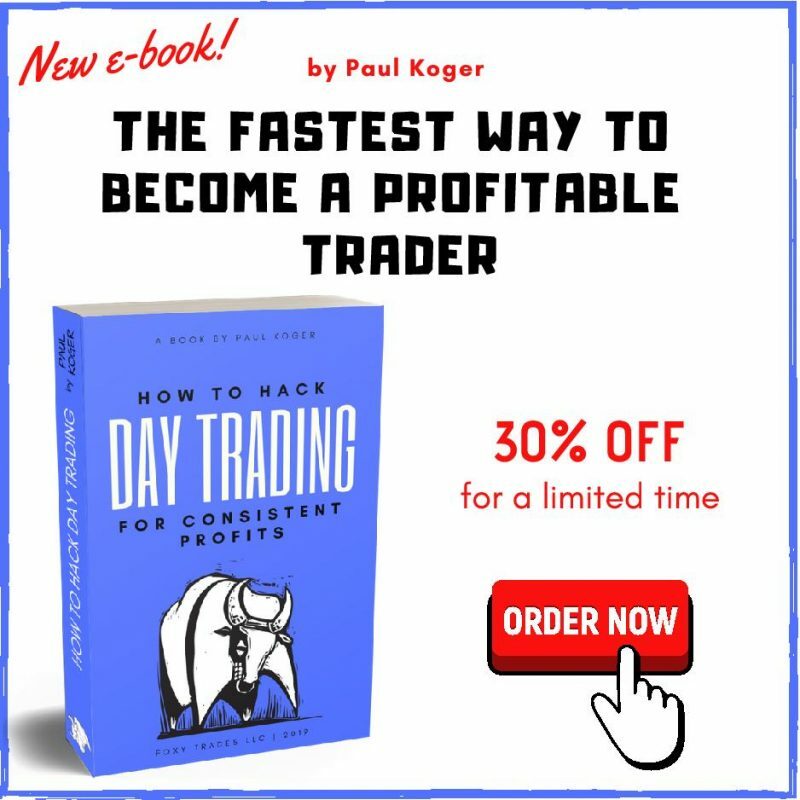 While you should not copy traders blindly, you should take advantage of funds like this one because there is a reason why the traders on it have the highest performance records. 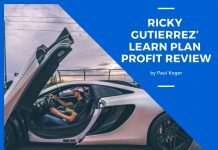 At the end of the day, your ultimate goal is to make money on the platform. To answer the question of whether you can make money on etoro – yes, you can. 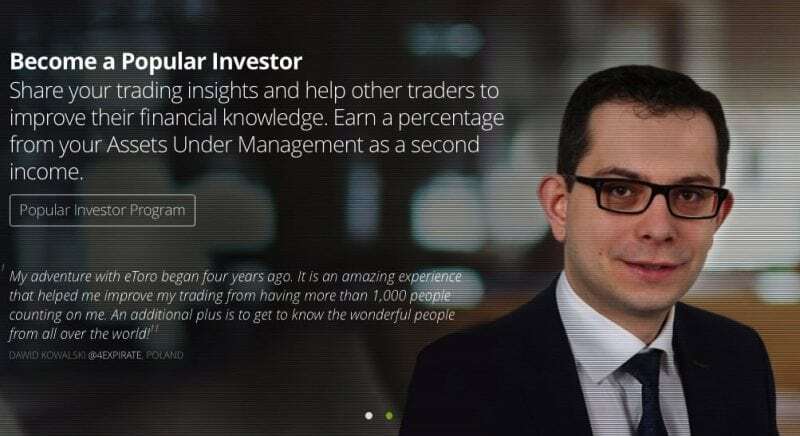 If you are looking for a get-rich-quick scheme, then etoro is probably not for you. You need to put in some level of work – and that includes taking a great deal of calculated risks. If your intention is to make money within a short period of time, you need to be able to take big risks – if they turn out well, you can achieve your goal. The prudent thing to do is to look for popular investors with relatively low risk. In the long run, you are better off taking low level risks than diving all the way in. 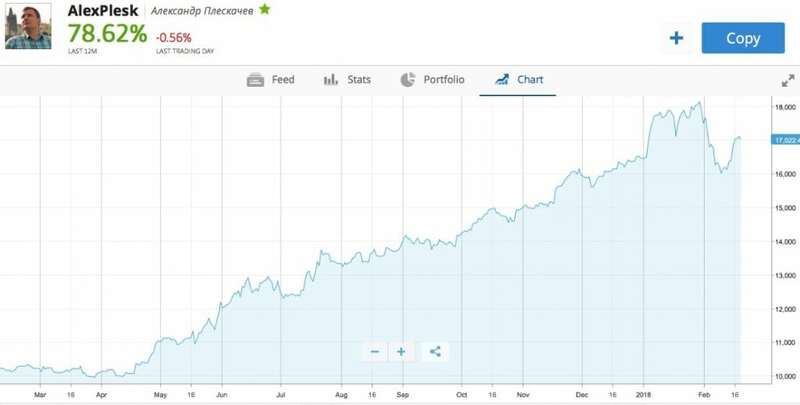 From our observations, improvements made on etoro in the last four years have affected the performance of their popular traders positively. Other contributing factors to this good development are the increasing popularity of etoro and social trading as a whole. If all it takes to succeed on eToro was to copy the most popular investors, everyone on the platform would be hugely successful. You have to go the extra mile by studying top traders’ past history and current performances to be guided in your decision of who to copy. You should not abandon the platform when you copy top traders. The market is ever evolving. Do not hesitate to re-evaluate traders you are copying if the indices are not pointing in your favor. While you are looking for the right traders to copy so you can make money, you should not rule out the possibility of also becoming a popular investor so that you can make more money when other people copy you. 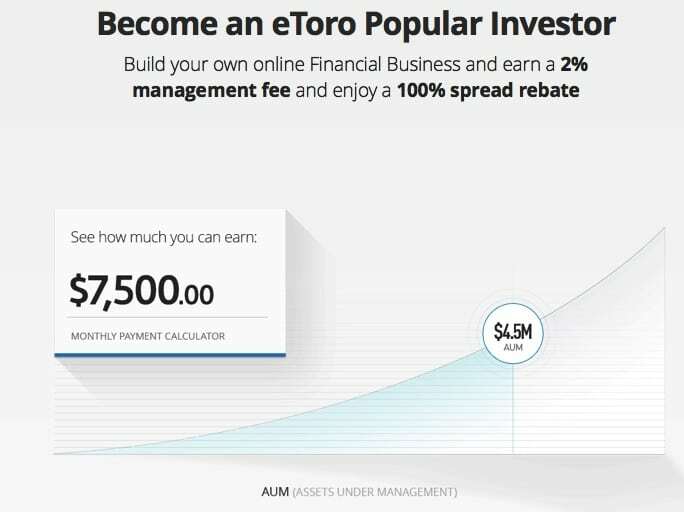 Becoming a member of eToro is free. You also do not have to worry about monthly or annual mandatory fees as they don’t exist. The fees to take note of are overnight rollovers and broker spreads – and these broker spreads are a bit higher than what is obtainable with most brokers. Same thing can be said about the overnight rollovers. • Non eligibility of traders from the U.S.
With having amassed over 5 million users, eToro is one of the largest forex brokers in the world. Understandably, it will attract a lot of mixed reactions from people. Just as many people have benefited a lot from the social platform, there are those whose hands have been burnt. At the end of the day, it is what it is – a risk just like most investments. It is always helpful to approach these issues with caution and an open mind. Going in with the intention of cashing out a lot of money almost immediately is not the right mindset as your expectations may be cut short.